From a management standpoint, bank boards walk a thin line when implementing a board portal; a line that exists, in part, due to the challenge that arises in overcoming a learning curve. How do you ask a group of people with decades of expertise to learn something new? There’s no way to get around it. Seamless design is great for mitigating the curve, but it doesn’t eliminate it. Introducing new technology to your board of directors is too complex and delicate a task to cover in this article (or any one article, for that matter). Instead we’re going to focus on a major pitfall bank boards fall into when implementing a board portal. Avoiding this single hazard can mean the difference between success and failure in the implementation process. The pitfall we’re talking about here occurs when a board portal divides its features into multiple apps. It’s important to note that, by “different”, we don’t mean one app for iOS (iPhones and iPads) and one for Android (non-Apple tablets and smartphones). That’s just the same app on different operating systems. We’re talking about offering multiple apps on all devices; each handling a different grouping of board portal features. Before we discuss the issue this poses, let’s talk about why it happens. By grouping related features together and dividing these groupings up between a handful of apps, a vendor can sell “solutions” to a board’s “problems” (note the plural on both words). In theory, there’s nothing deceitful about this. Maximizing your board’s decision-making effectiveness is a multi-faceted problem. Why not employ a “multi-faceted” solution? We’ll tell you “why not”. In practice, forcing bank boards to learn, manage, and navigate multiple apps is more of a burden than it is a blessing. Any board administrator will tell you, managing a single board portal is challenging. Dividing a single board portal into multiple apps only makes matters worse. It poses a number of problems. Anything short of a seamless design translates to obstacles board members must overcome in order to maximize the effectiveness of their decision-making. Vendors often fail to notice weaknesses or flaws in their software design which translate to major roadblocks in the user experience. These issues can range from simple annoyances like having to log in multiple times when switching between apps to more serious flaws like having to upload the same document on every app. This ultimately translates to wasted time — often a significant amount of it — as board meetings are stalled by directors fumbling around between apps. 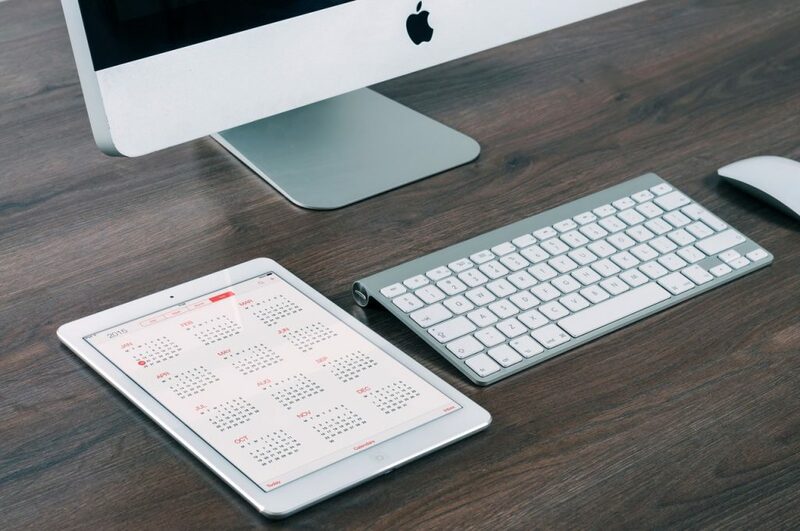 Not only does this add to the learning curve as bank boards struggle through the idiosyncrasies of managing each app, repeated exposure to these minute inefficiencies can sour the learning process. Directors are less inclined to learn how a board portal can accommodate them when they are constantly forced to accommodate their portal. Dividing a board portal between multiple apps can pose two kinds of problems when it comes to navigation. Navigating from one app to another isn’t hard. We won’t pretend that it is. However, it can distract bank boards from their decision-making by (1) wasting time as directors wait for everyone to navigate to a new app and (2) derailing a board member’s train of thought. Using a user-friendly all-in-one board portal means there is virtually no wait as directors navigate between features. Waiting around for directors to navigate to the right feature on the right app drains the focus and energy required to sustain a train of thought. Not only does this mean bank boards aren’t making the most out of their deliberations, they’re being actively hindered by the tools they rely on to do just that. The second hurdle that spreading a board portal between multiple apps can pose to bank boards is in forcing directors to learn how to navigate each app. An all-in-one board portal means board members have to learn the ins and outs of navigating a single app. Using multiple apps for a single portal forces directors to learn the unique navigation of each individual app. This can make the learning process seem unrealistically daunting; unrealistic because vendors with multiple apps often apply similar navigational patterns to each app. It’s the mental aspect — the perception of difficulty — that can cause board members to give up on the learning process during implementation. Let’s talk about the learning process. We’re covering this last because managing and navigating multiple apps can serve as a detriment to this process. As we learned in our article on the value of seamless design, the time required to complete a task drops after training, and slowly begins to plateau as you reach the end of your attention span. 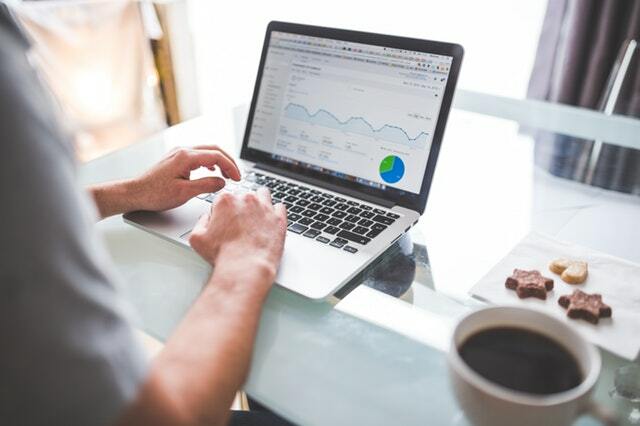 This suggests that the possibility of increasing the efficiency with which a board member uses their portal is at least partially dependent on their attention span. In other words, the commitment a director makes to learning how to use their board portal ends once their attention span has been drained. The challenge bank boards face in spreading their portals across multiple apps is that their directors are given more to learn. They also face more obstacles which stand in the way of their learning. In some cases, those obstacles can sour a director’s desire to learn and reduce (consciously or subconsciously) the amount of time they’re willing to commit to exploring and familiarizing themselves with the portal. There’s only so much bank boards can do to mitigate the problems caused by using multiple apps for their board portal. Fantastic training from the vendor and a military-grade strategy for implementation can go a long way in addressing those problems. However, addressing a problem doesn’t necessarily mean solving it and not all of the problems created by using multiple apps are within a bank’s power to solve. There’s nothing you can do about holding up a board meeting while directors switch between apps. There’s nothing you can do about the various flaws, weaknesses, and inefficiencies your vendors failed to notice. So the question becomes: why bother? Simply telling you to choose a vendor who offers all of the features of their portal on a single app isn’t enough. After all, we’re Directorpoint. We do offer that, so of course we’re biased. Instead, we’re going to leave you with a best practice for how to weigh the risks of using a board portal which relies on multiple apps against the portal’s benefits based on what you know about your board. 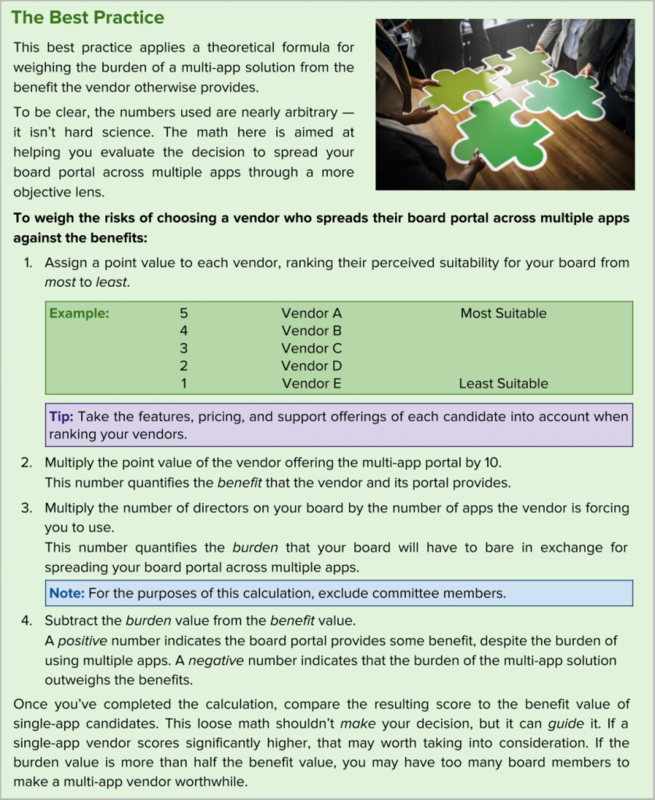 We hope we’ve given you a better idea of how spreading your board portal across multiple apps can burden bank boards. 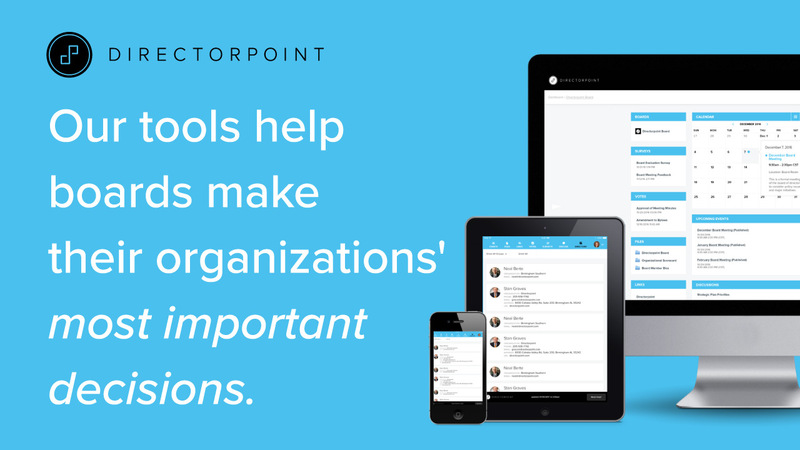 For more insights on board management software, governance, and decision-making, visit the Directorpoint Blog. To learn more about what Directorpoint is doing to help banks make better decisions across the board, give us a call at (888) 492-7020 to speak to a board software specialist or schedule a demo of our all-in-one board management solution. Posted in Blog and tagged Bank Boards, Banking, Banks, board of directors, Board of Directors App, board of directors software, board of directors technology, board portal.